Holds Olympic 5, 6, 7 ft bar, curl bar, tricep bar, trap bar, aluminum bar, and dumbbell handles. Ship out 2-7 days. 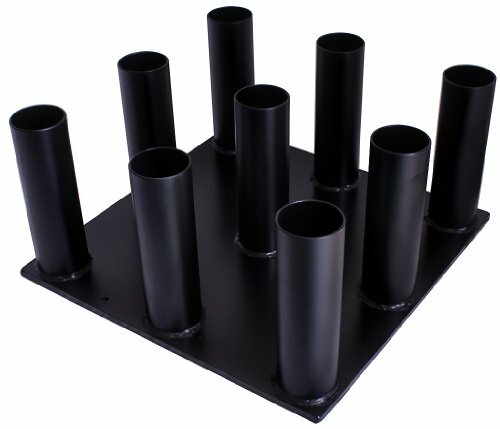 Ader Bar holder storage up to 9 Olympic bars upright, save space. Good for home, office, clinic, rehab, school, & health club.